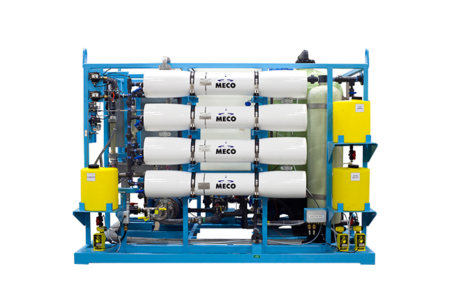 MECO’s enhanced membrane systems are based on the latest systems employed by the U.S. military and can treat any water anywhere. 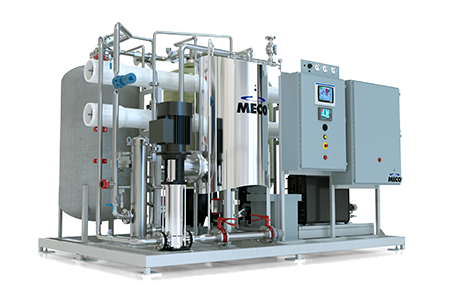 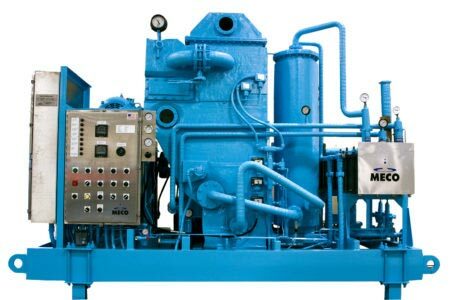 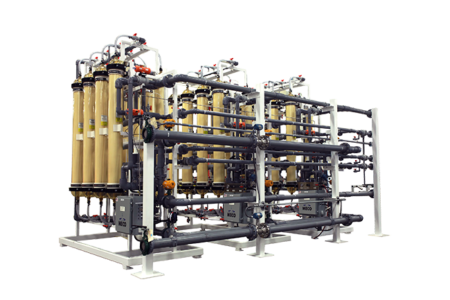 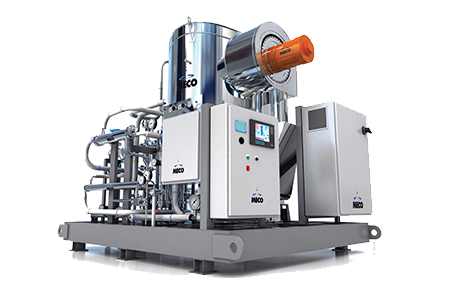 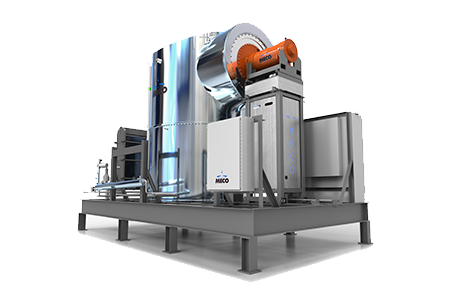 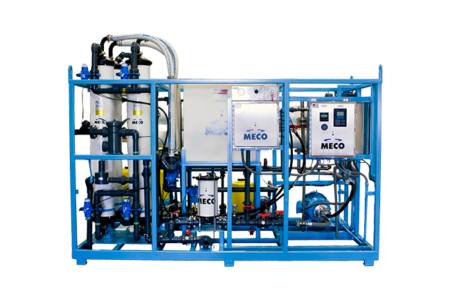 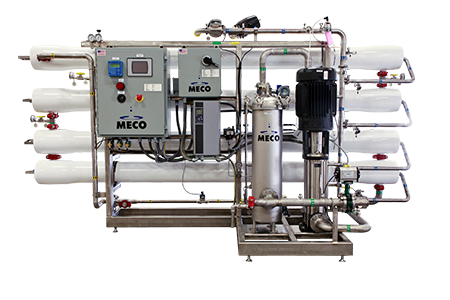 Specifically designed to treat high-turbidity feedwater, MECO’s MMRO UF systems allow for continuous operation and cleaning without operator involvement. 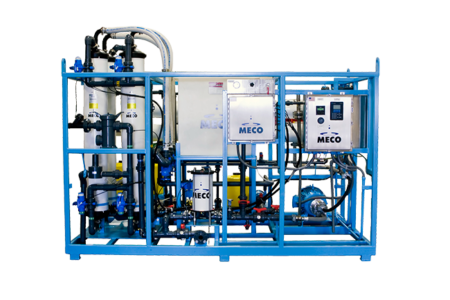 The fully automated design of MECO’s system effectively removes particulates up to 150 NTU, extending the system’s life and significantly decreasing maintenance. 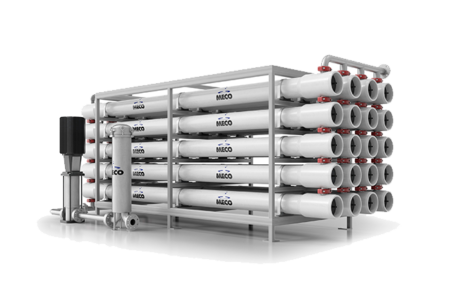 Moreover, the units are no larger than conventional water treatment systems. 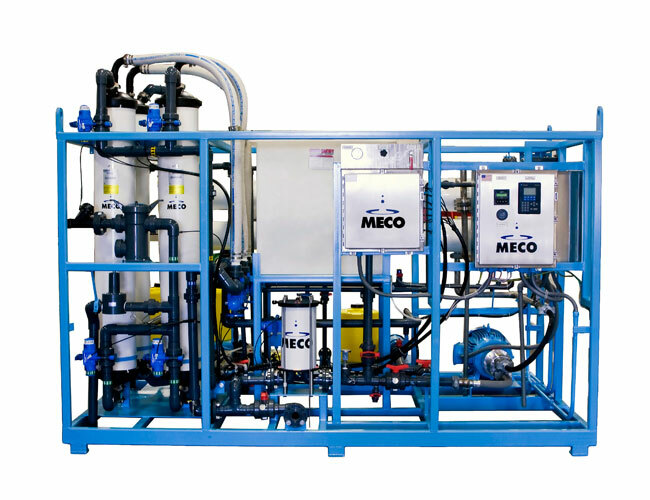 The MECO MMRO UF units are supported by MECO 24-hour customer service.